How Can This Blog Help You Use Blueprint for Discipleship? 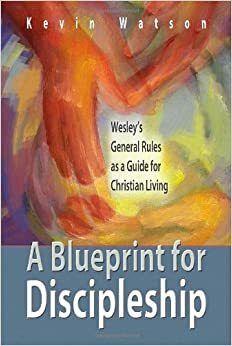 I have been considering different ways that this blog can be used as a further resource for those who are using A Blueprint for Discipleship: Wesley’s General Rules as a Guide to Christian Living in a small group setting this fall. I have considered a series that works through the book chapter by chapter. I have also wondered if it might be fruitful to accept questions from readers or group leaders and each week I could post a video response to the question. I am open to other possibilities as well. If you will be using the book this fall, or if you have experience leading small group studies, how do you think this blog could best be used to make the experience that people who use the book have even better? I am very interested in your thoughts. “Heart Religion”in the Methosist Tradition and Related Movements edited by Richard B. Steele Small groups provided the early Methodist a path to spiritual growth. Anyway you present this book you have one interested person. I am convinced John Wesley would have been a great blogger. Sign up to receive my blog posts via e-mail by clicking here. Privacy: I will never share your email address with anyone else. 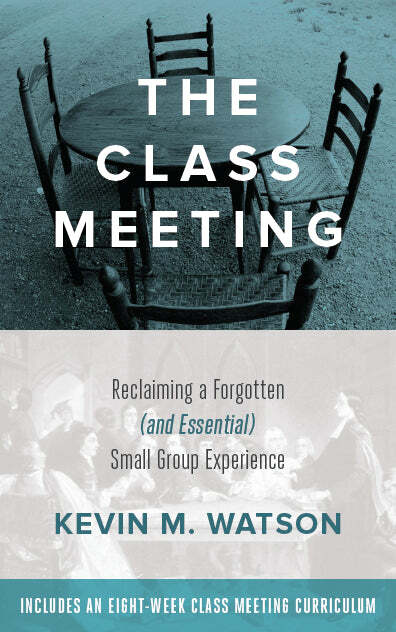 The Methodist Class Meeting for the 21st Century: Why Classes?